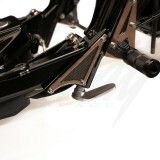 Chimera Telescopic Adjustable Honda Ruckus Kickstand! 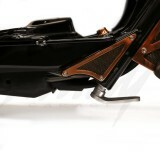 Designed to sit inside the lower tube on the rear frame of a Honda Ruckus! 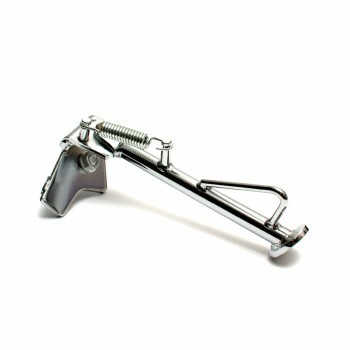 Chimera Telescopic kickstand leg easily retracts and sits upwards, giving you the ground clearance you need without blocking the holes on the rear frame, which are commonly used for pegs. 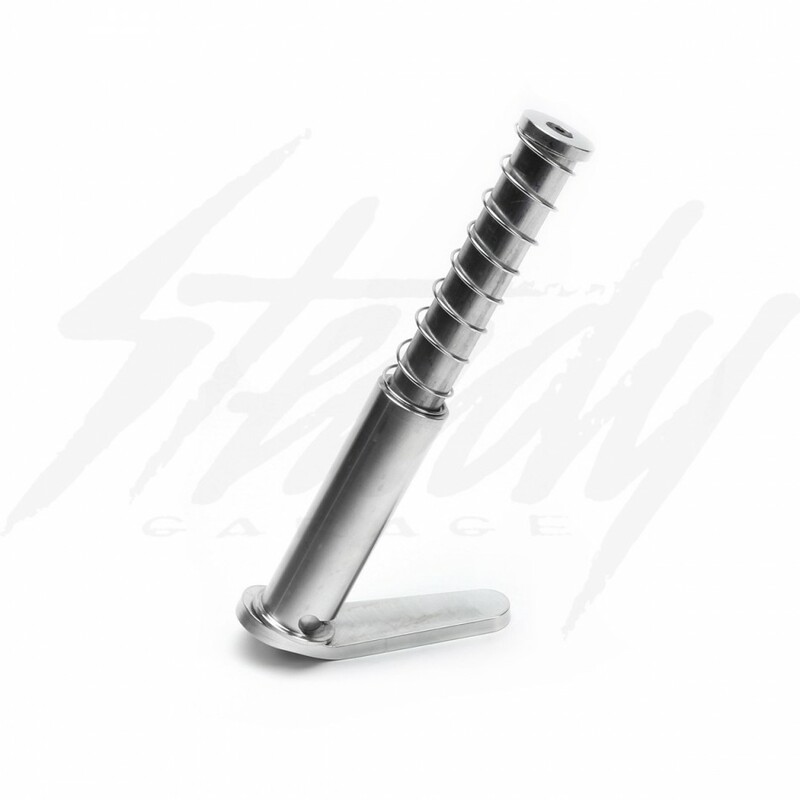 Adjustable length, allowing your desired stance! CLEARANCE ITEM! NO REFUND OR EXCHANGE! Chimera Telescopic Kickstand is perfect for any type of lowered/slammed Honda Ruckus builds! 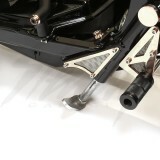 The Telescopic kickstand could be adjusted to the height of your lowered bike! The kickstand leg retracts upwards into the rear frame tube, giving your Ruckus more ground clearance and out of way of the rear foot pegs that are usually mounted on the holes of the rear frame. 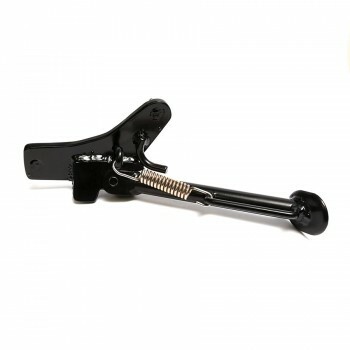 Highly recommedned kickstand for those with a Rat Koubou, Mojo, or anytype of undercowls that doesn't allow you to mount a typical kickstand! Note: Installation requires prep work and adjusting to get the telescopic kickstand to operate smoothly; such as filing down the seam inside the rear frame tubing, drilling a hole onto the rear frame, install and remove the kickstand a few items to check measurements, and so forth.